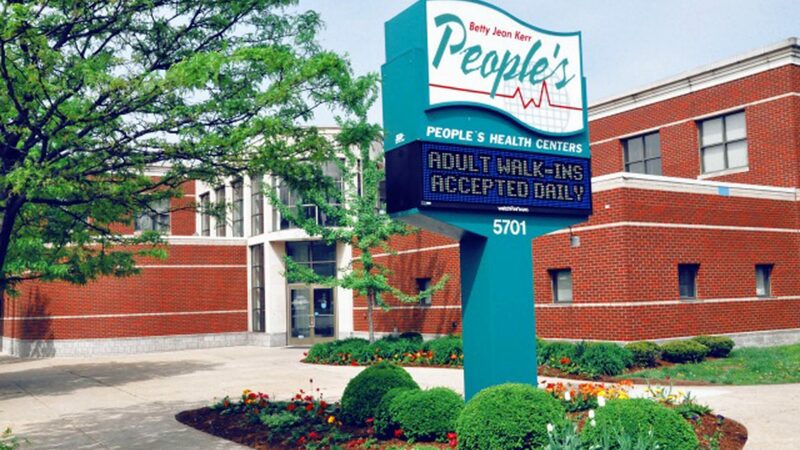 Etegra prepared a master plan for the People’s Health Centers expansion. Included in the evaluation was the time required to accomplish the project, the effectiveness of the connection to the existing building, relative construction costs, and effect on parking convenience and security. The evaluation included preliminary site plans and cost estimates for each of the options. The outcome was an addition that fit seamlessly with the original facility in appearance, and vastly increased the area of the center.